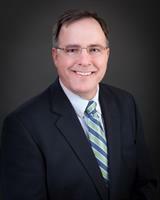 Craig Lyons is President of Sandller Training by Chief Performance Dynamics, Inc. His Training Center is located at Rasmussen College - Mokena/Tinley Park Campus, 8650 W. Spring Lake Road, Mokena. We create Leaders in Sales and Management. 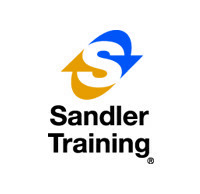 Sandler Training is a global organization with a local focus and over five decades of experience successfully partnering with businesses and individuals to help them improve the effectiveness and efficiency of their sales and management processes. Contact me today to schedule a conversation to find out if we may be a good fit for you and your team.